Believe us, choosing the best travel insurance policy for your family is not as easy as it sounds. There are many pitfalls, especially when it comes to winter sports insurance. Nor is it possible to recommend one policy that will be a good buy for all travellers as everyone has different needs. So here are some pointers to help you choose the policy best suited to you. First of all, be wary of policies offered to you online when you book your flight tickets. 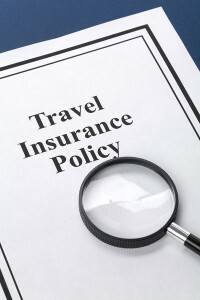 You can read more about the risks of booking a default airline company insurance policy in our feature Online travel insurance traps. Beware also of price-comparison websites. It’s tempting simply to buy the cheapest. However there is frequently little correlation between price and extent of cover. That annual, multi-trip travel policy for just £30 may seem a bargain at first glimpse. But make a claim and you may find the limits for baggage cover is minimal, and your excess (the amount deducted automatically from an insurance payout) can be as steep as £200+. A current trend in travel insurance policies is the introduction of new age limits. Most premiums used to be standard for all under-65s. Now some increase when you reach 45 or 50 years old. Family policies used to cover dependent children up to the age of 23; now some won’t exceed the age of 18. Here at FamilySkiNews, as we’re away skiing so often, we favour multi-trip policies. If you do three or four trips a year, it usually pays to get an annual policy. Then you are covered continuously and don’t have to shop around for a new policy each time you book. Most companies offer various types: Europe only; worldwide; worldwide excluding North America are just some of the options. It is also often cheaper to buy cover for the whole family under one policy than individual policies. However, double-check that individual family members are still covered for independent travel too! 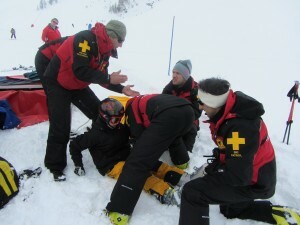 Winter sports insurance is a particularly grey area with many insurance companies. It is imperative to check that you are adequately covered for skiing/boarding/toboganning etc before you take out a policy. Many standard policies exclude winter sports – it is usually an optional add-on. Ask lots of questions until you are content you have the cover which is right for you. 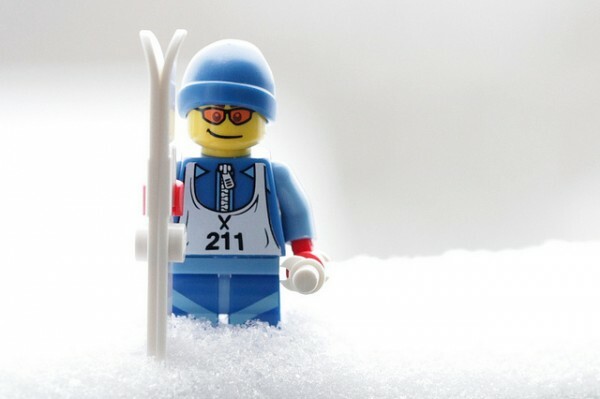 Some policies cover only a certain number of days a year of winter sports. Some policies are null and void if you’re not wearing a ski helmet. Most policies don’t cover you for off-piste. With those that do, most stipulate that you need to be accompanied by a qualified guide. Some policies require you to secure/lock your skis when you leave them outside a mountain restaurant! If your kids like jumping, double check that they’re covered in the snow parks. Some policies exclude them! We hope these pointers help you to select a policy that suits the needs of you and your family. One final tip – read all the small print carefully on any policy and ask questions to clarify any queries BEFORE you buy! 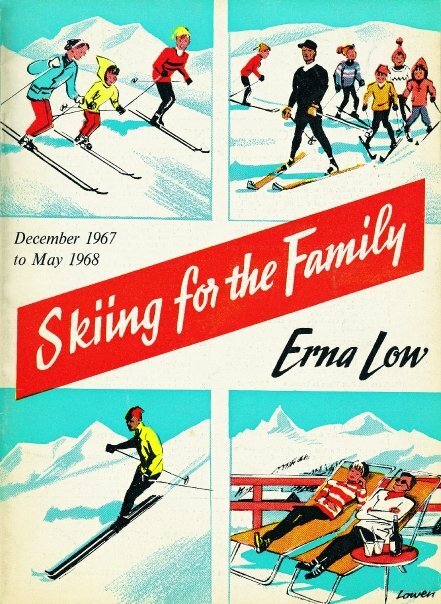 It’s worth checking out whether ERV’s dedicated ‘winter sports insurance’ suits your family. 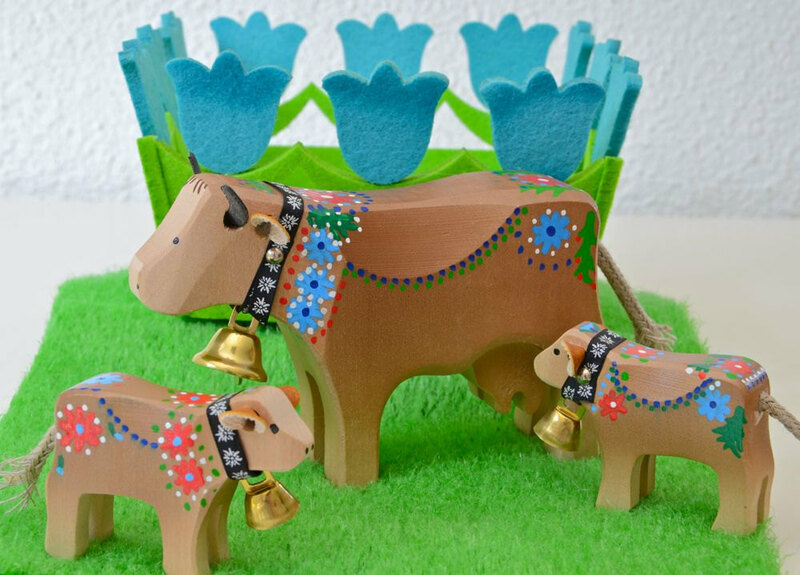 FamilySkiNews have a special discount on their policies for our readers. 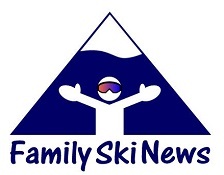 Simply click here and quote the 10% discount code: FAMILYSKI10.